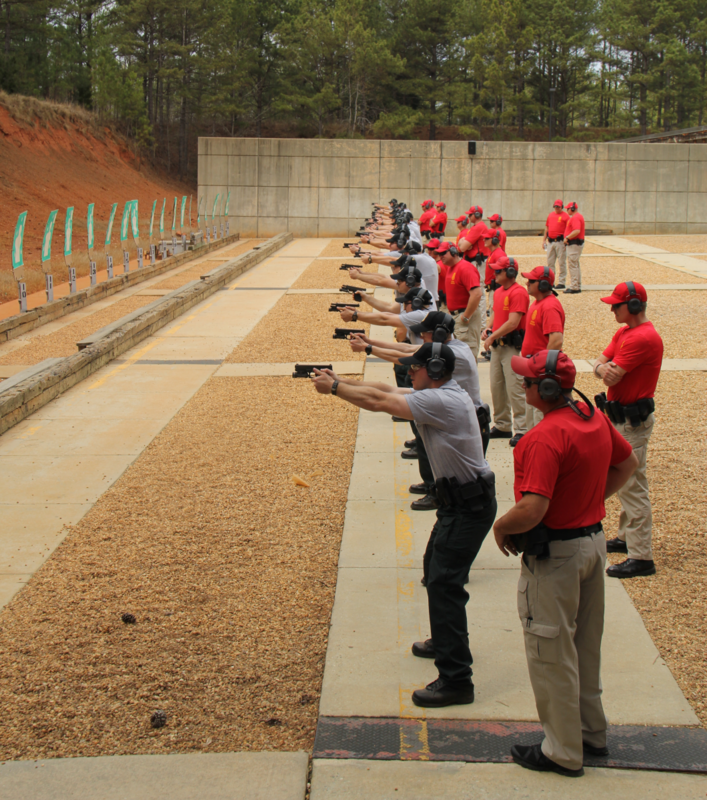 Cadets will attend 23 weeks of mandated law enforcement training at the DNR Academy located at the Georgia Public Safety Training Center in Forsyth, GA. Upon successful completion of this training, the applicant will be POST Certified and will become a Game Warden. The next step in the training process is a six-month probationary field-training program. Game Wardens also receive annual in-service training updates consisting of a minimum of 20 hours each year.